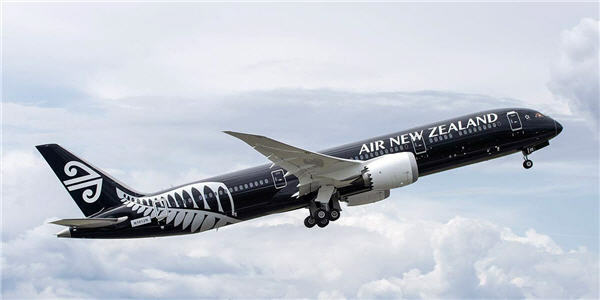 Air New Zealand plane (Photo: Star Alliance). Most New Zealanders don’t need to apply for a visa to visit or work in Australia, but they don’t automatically get permanent residency. The Australian visa rules for New Zealanders changed on 26 February 2001. Find out more about passports, visas and what to do before you leave New Zealand.